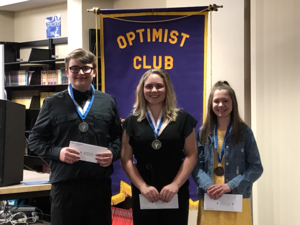 Project Hudson "It's OK To Not Be OK"
Eleven Highland students participated in the Optimist Speech Contest on the evening of April 9. The topic of the speeches was, "Is There a Fine Line Between Optimism and Reality?" Awards were given for the top three speakers. Third place went to Rebekah Bale, second place went to Robby James and first place went to Olivia Muir. 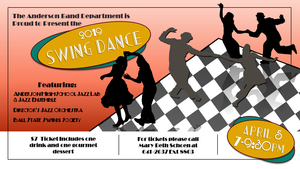 The first and second place winners will advance to the Regional Competition on Sunday, April 14 at the Mill Creek Civic Center in Chesterfield. Please enjoy our HMS Counseling Quarter 3 Newsletter from the HMS counselors. 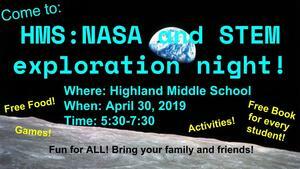 There is a lot of important information about the upcoming ILEARN tests, 21st Century Scholars, and the Highland Harvest!